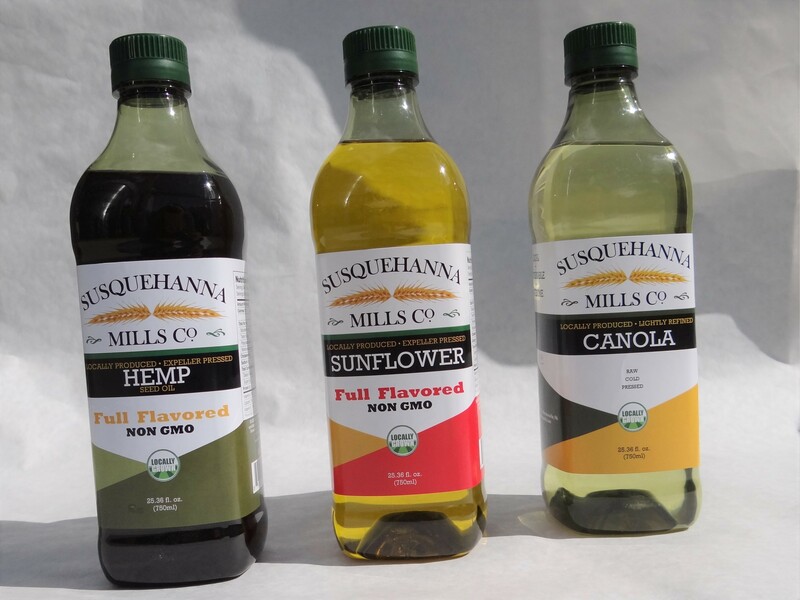 Small Valley Milling has teamed up with Susquehanna Mills Co. to offer you non-GMO, locally grown Sunflower, Canola, and Hemp Oils. We only have a limited supply of these products for the moment. If you are interested, please call us at 717-362-9850.